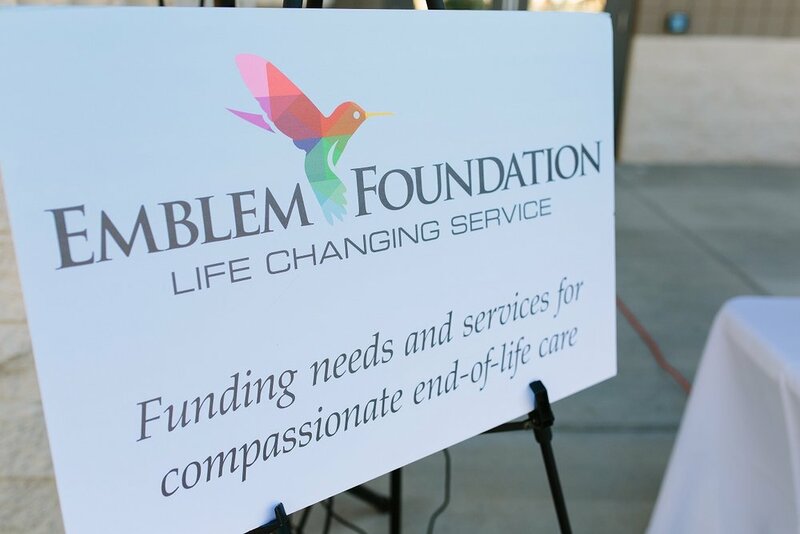 The Emblem Foundation is a non-profit organization whose mission is to serve Hospice patients and their families through difficult times. The Foundation works closely with Emblem Healthcare to identify those in need. 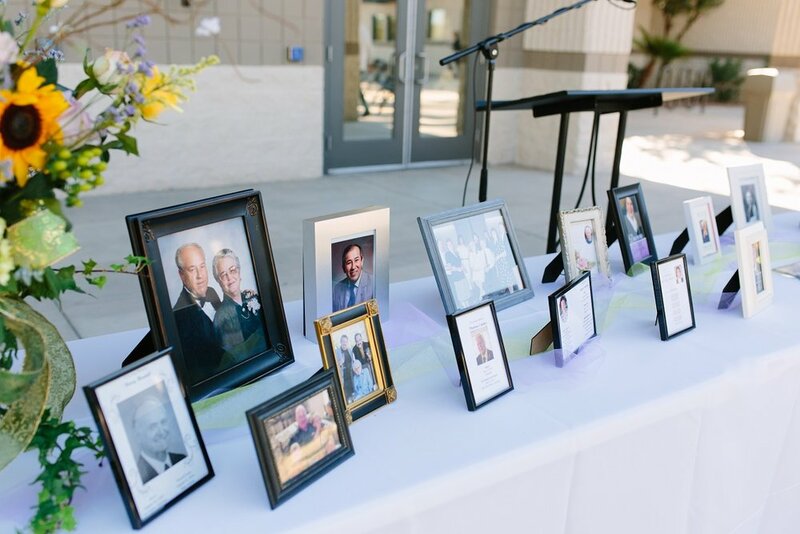 Services provided have included building wheelchair ramps, providing assistive equipment, giving financial assistance, and distributing care packages. Contact us for volunteer opportunities or to learn more. To support the Emblem Foundation, click the donate button below.